We are proud to announce that Peckish will be coming down from Essex to cater at this year’s London Rugby 9s Festival. Located at East London Rugby Club we will be serving our amazing pulled meat wraps and our posh patties! Watch out for the spicy brisket that is sure to put a fire in your mouth! An epic day to look forward to, hears a sneak peak at what is coming up!! 1 huge party in the LDN9s festival marquee with resident DJ’s pumping out the beats! Be sure to put the date in your calendar!! 21st July 2018! 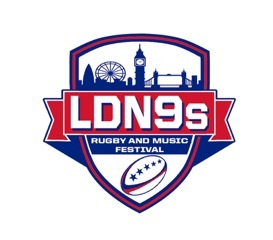 Only 25 promotional tickets available so be sure to hurry over to the LDN9s page!